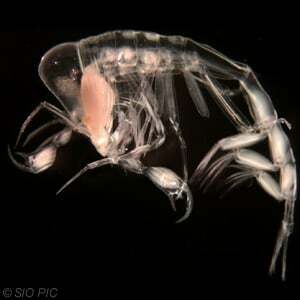 In the darkness of the deep sea, the tiny crustacean Phronima lurks. 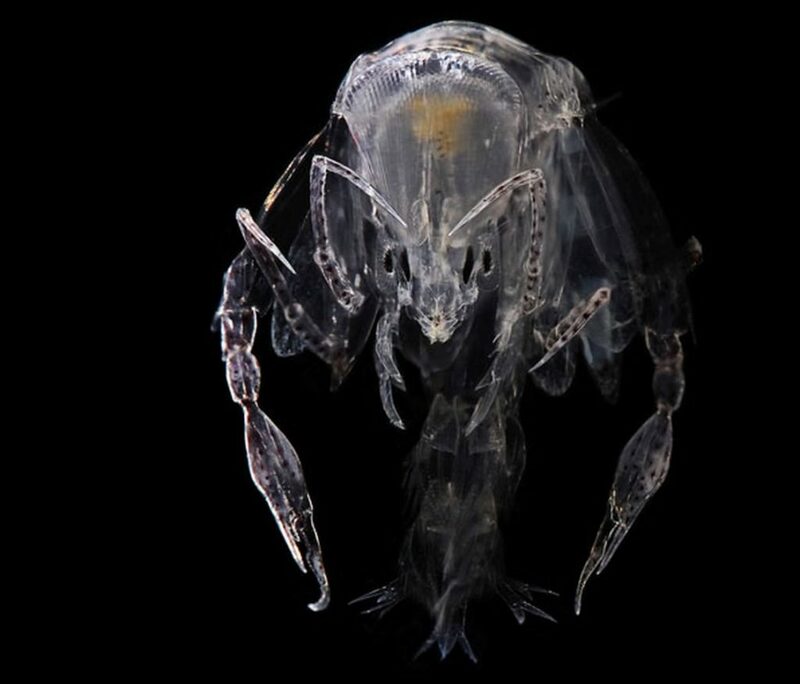 Phronima are terrifying: they kill plankton, eat their insides and ride around the ocean in the planktons’ cold, dead husks. Later, after Phronima lay their eggs in these husks, their babies come bursting out of their victims’ bodies to begin the cycle anew. 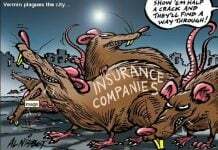 They’re not exactly friendly looking, either. And, in both their predatory life-cycle and their appearance, they bear an uncanny similarity to the alien queen in the 1986 movie Aliens. Recently, hundreds of them washed up on a beach in Ireland. Very rare! 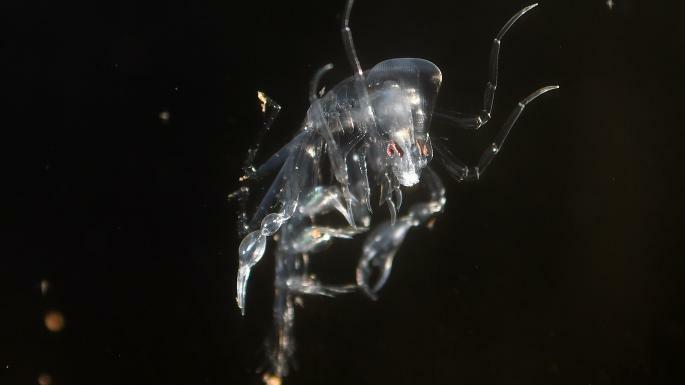 A string of the eerie-looking parasites called Phronima – which bear an uncanny resemblance to the alien queen in the iconic movies – have been found on Ventry Beach outside Dingle. The creatures – which eat barrel jellyfish from the inside out and ride around in their corpse – are an extremely rare find in Ireland. There is an interesting anecdote which claims that the Phronima served as the inspiration for the alien queen, Xenomorph Regina, immortalised in the works of artist HR Giger and first seen on the bigscreen in James Cameron’s, ‘Alien’ movie – which has gone on to become one of the most successful sci-fi franchises in movie history. Some of the phronima found on Ventry beach outside Dingle are still alive. 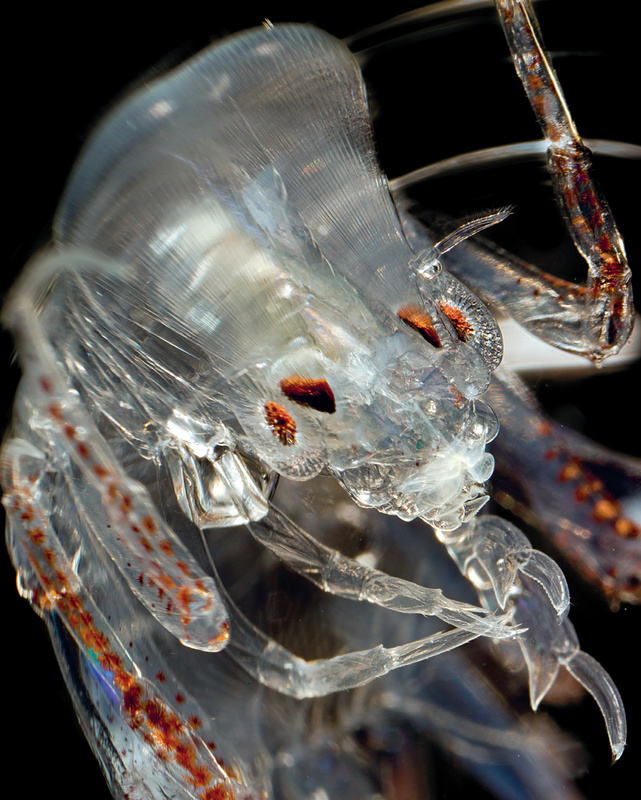 “Phronima sedentaria,” by Christian Sardet and Sarif Mirshak, CNRS. The link between Phronima and the Alien Queen remains largely one of anecdote. “It is possible that the alien queen was derived completely independently of Phronima, however I find [this] comparison shot… taken from a 1981 paper and from “Aliens” respectively, to be strongly suggestive of a connection,” says Bok.